Beachy hair waves we adore. 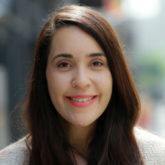 Looking for some trending styles for oval faces to spiff up your look? Well, you’ve come to the right place! Considered the most proportional face type, oval-shaped faces have a certain balance in both roundness and width that give them a symmetrical look. 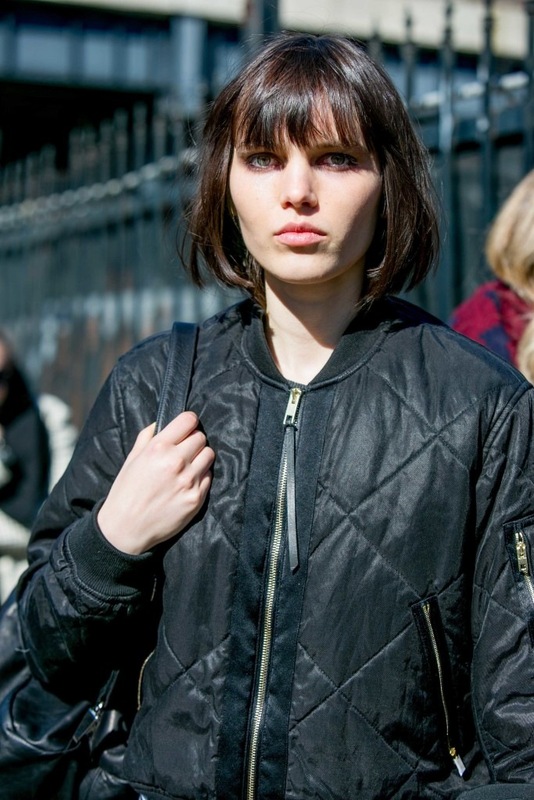 Bottom line: You can pretty much pull off most haircuts and modern hairstyles. Lucky you! But as with every hair type, though, it’s easy to get stumped in the quest to find the most flattering new hairstyles and haircuts. Read on to get inspired for your next look by checking out the top trending styles for oval faces we’re loving right now. 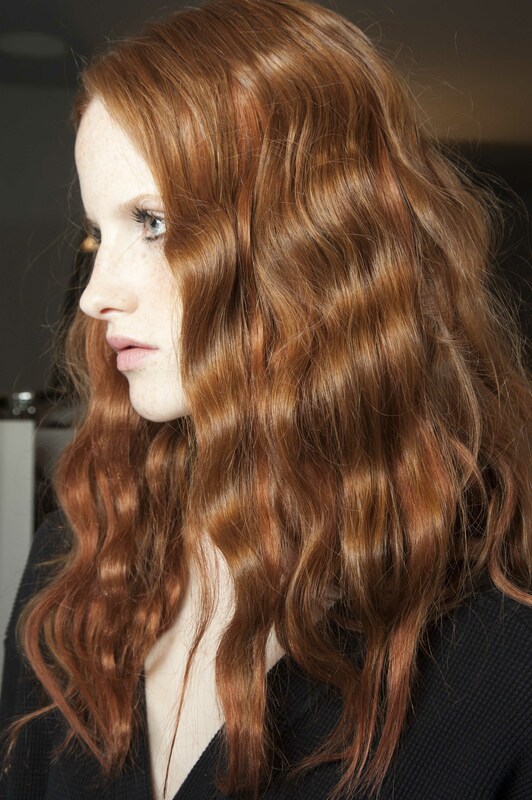 Wavy locks look charming on oval faces, especially with moderate curls sweeping across your face. This look, mixed with a shoulder-length cut, looks especially gorgeous on oval faces. Oval faces can really play around with tons of styles, but opting for a classic and easy look sometimes reigns supreme. Let your straight or curly long hair remain unencumbered as you accentuate your cheekbones at the same time. Go bold and try something a little different on your face. 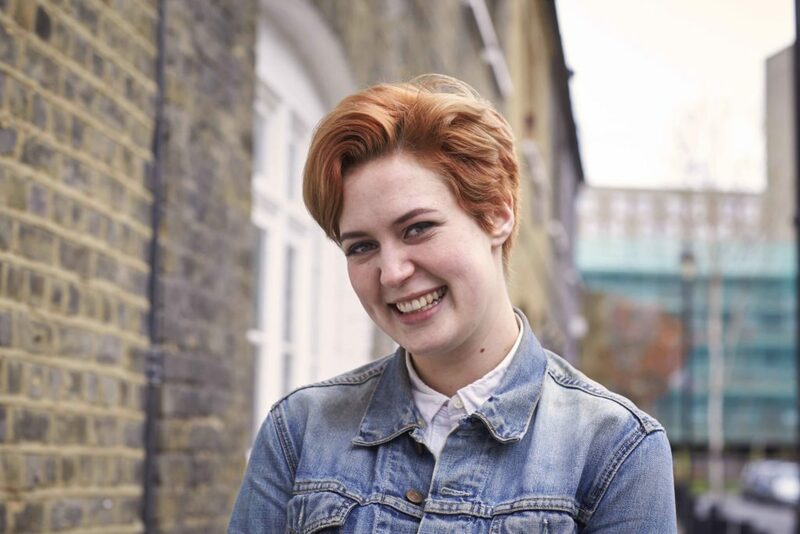 A pixie cut is a confident way to showcase your proportionate features and lets your style speak for itself. Style your tresses with some gel, we love Nexxus Exxtra Hold Sculpting Gel for the job! 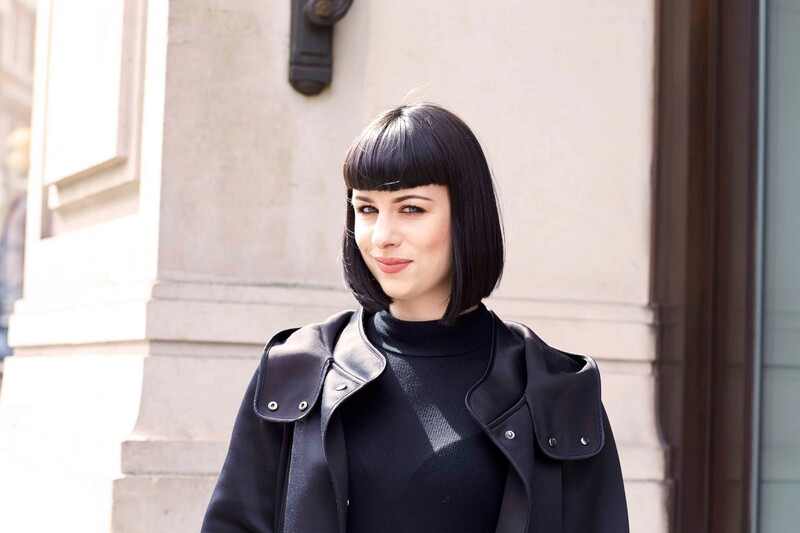 Showcase your features with an above-the-shoulder lob. Enhance it with some curls or a new color that brings out your eyes. Waves are a huge compliment to an oval face. Great for girls with straight or wavy hair, low waves that tousle by your chin gives off a distinct and beautifully defined look. 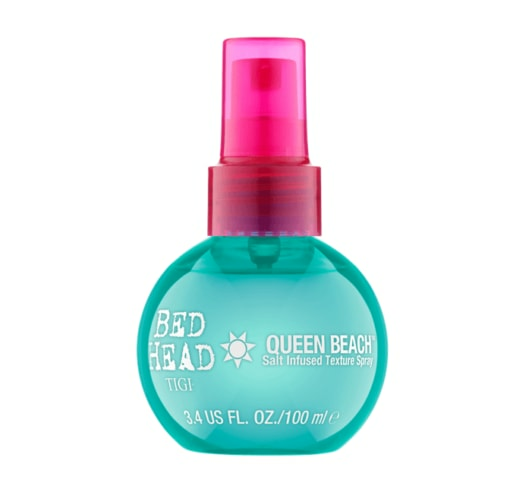 Use Bed Head by TIGI Queen Beach Salt Infused Texture Spray to help enhance your waves as it adds bounce and texture to your locks. Brush your locks to the side for this flirty look as you accentuate one side of your oval face. A bob haircut is a great way to define well-balanced features while also showcasing a contemporary, polished look. 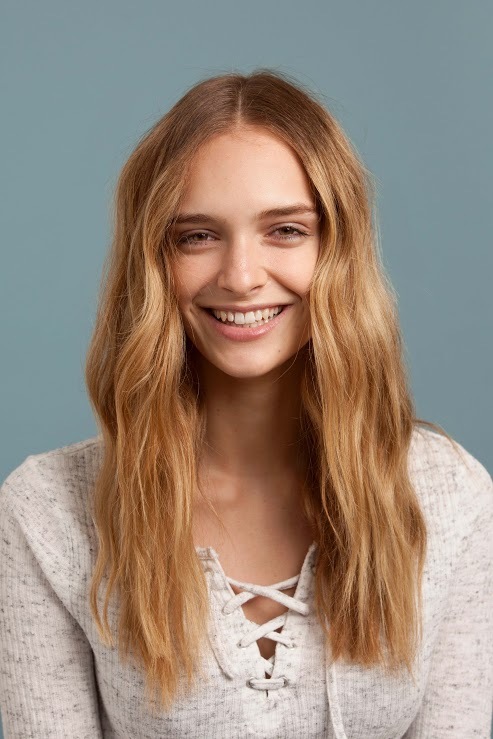 With this style, all you need is some super-straight locks (hello, hair serum!) and bangs that will bring the focus to your stunning cheeks and chin. This look is great if you want to subtly mix things up. All you have to do is gather hair in a low ponytail that you move to one side of your face, directing the focus onto your pretty features. 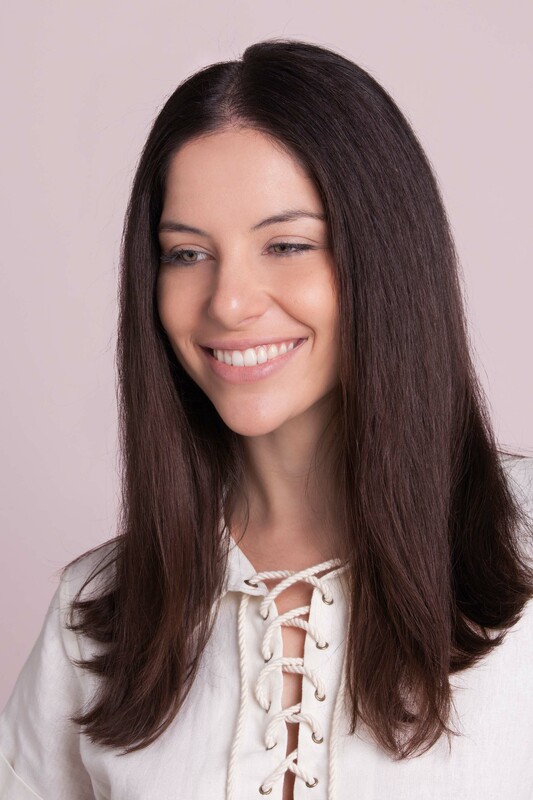 Give soft definition to your face with a precise middle part. Place your hair behind your ears for an added effect that looks polished and no-nonsense. 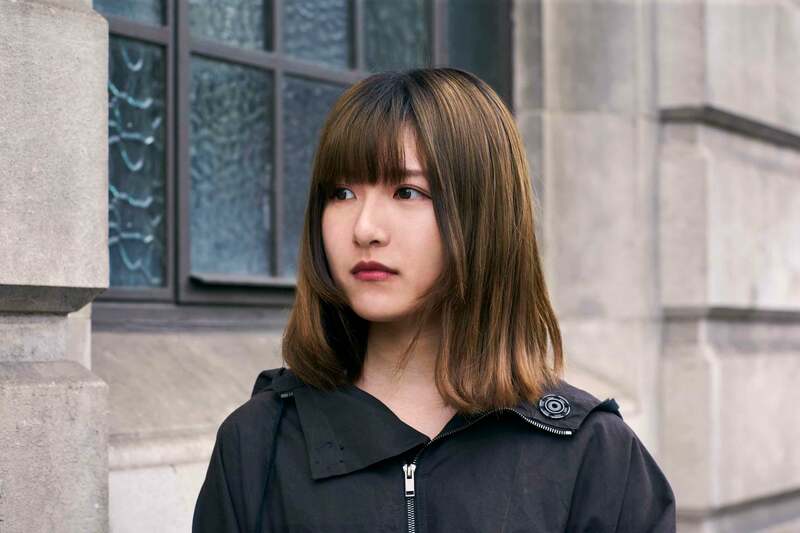 Have fun with length with this cut, where ends and bangs are razored for a modern and edgy look. 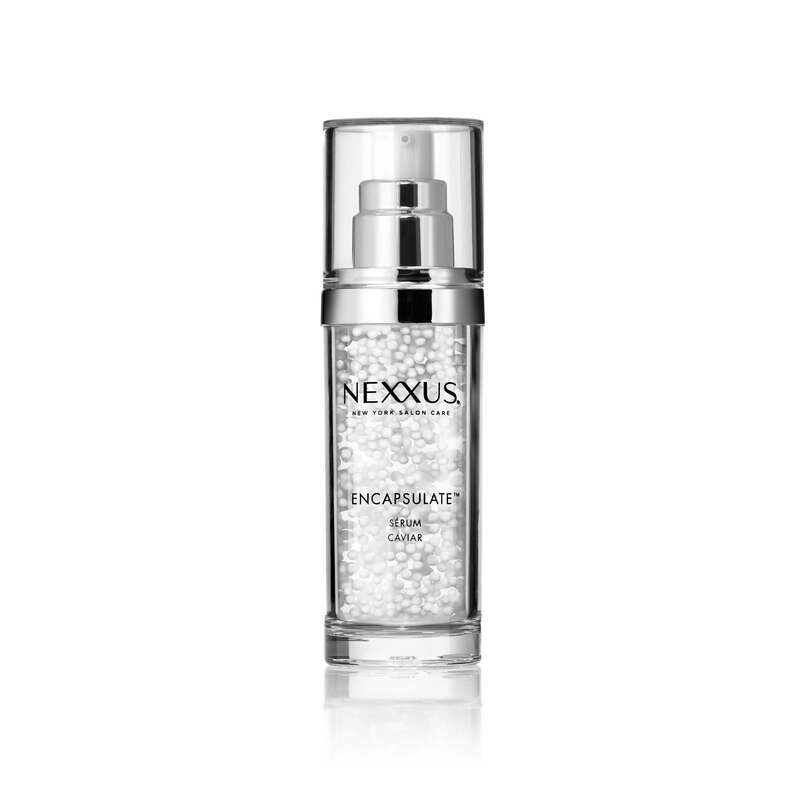 Use some serum like Nexxus Encapsulate Serum to help smooth out any frizz or flyaways. 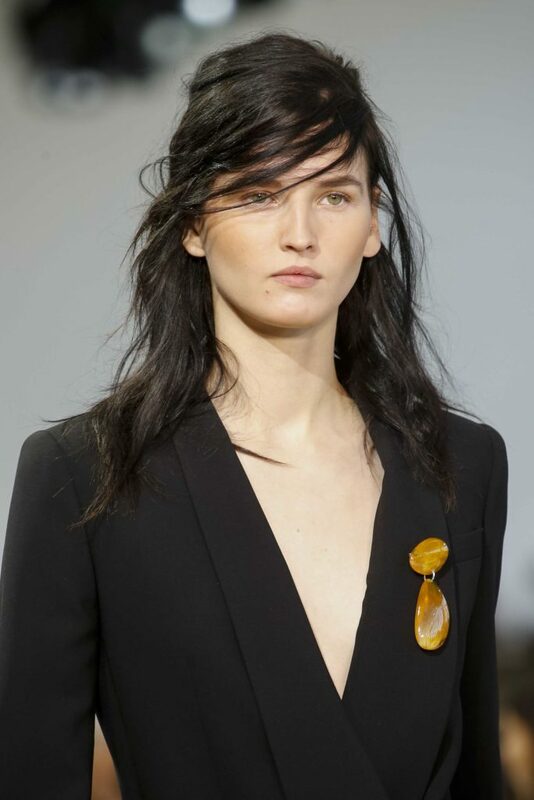 One of our fave trending styles for oval faces is wispy layers with bangs. They add dimension to your oval face. This look frames the face and defines your jawline. Oval faces rock the short haircut like no other!